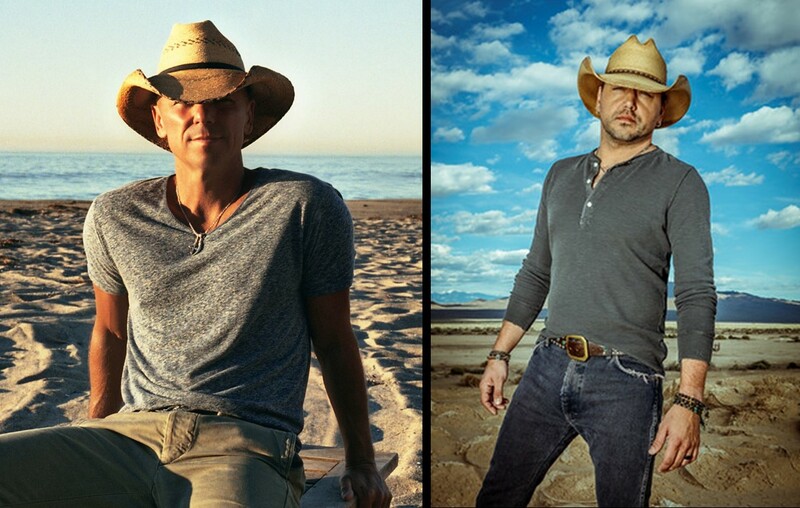 The 2019 Tortuga Festival headliners are country music stars Kenny Chesney, Jason Aldean, and Thomas Rhett! Find out who else will be joining them here! The seventh annual Rock the Ocean’s Tortuga Music Festival is set to rock Ft. Lauderdale, Florida, April 12th through 14th and the lineup does not disappoint! This time around, the 3-day festival with three stages will feature headliners Kenny Chesney, Jason Aldean, and Thomas Rhett, with additional country acts Danielle Bradbery, Kane Brown, Sheryl Crow, Delta Rae, Lindsay Ell, Morgan Evans, Chris Janson, Jillian Jacqueline, Cody Johnson, Dustin Lynch, Maddie & Tae, Midland, Maren Morris, David Lee Murphy, Carly Pearce, Cassadee Pope, RaeLynn, Michael Ray, and Mitchell Tenpenny. View the full lineup here or watch the following video. Passes go on sale on October 26th at 10 a.m. ET, check it out here. As always, the Tortuga Music Festival works directly with the Rock The Ocean Foundation to increase public awareness about the issues impacting the world’s oceans and to support scientific research, education, and ocean conservation initiatives. Each year, a portion of the proceeds from Tortuga is donated to the oganization. So far the music festival has given $1,200,000 towards ocean conservation. Share this update with other country music fans and enjoy Kenny Chesney’s official “Get Along” music video!